We are pleased to announce and welcome the addition of Jim McGrath as Director of Strategy and Innovation to our team. 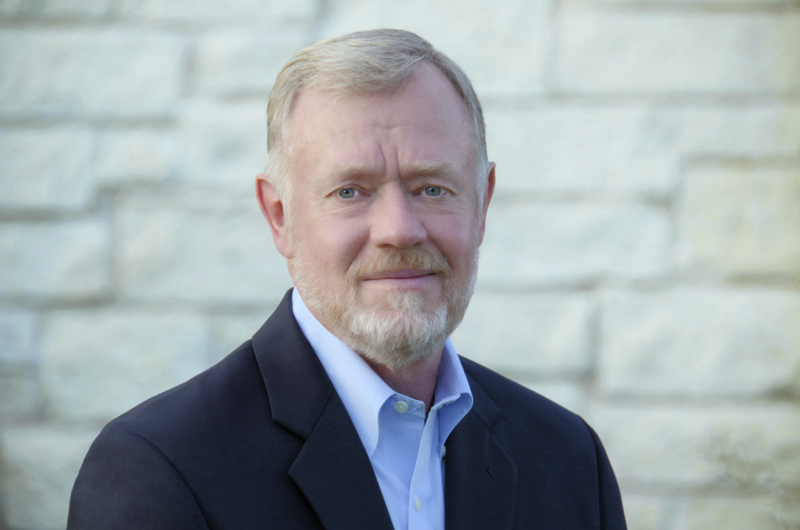 Jim brings over 30 years of IT executive leadership for both small and large enterprise companies in the Austin area and has a track record for building high performing teams and organizations. Jim is not only deeply technical in all aspects of IT but a recognized leader and mentor to his clients and all levels of talent. 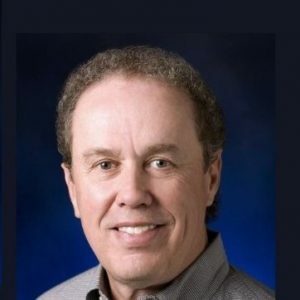 Jim’s strong winning attitude and personality are assets that will enhance PythonTek’s ability to meet the needs of our customers as we continue to provide quality service to Python community. In joining PythonTek Jim says, "I am excited about this new opportunity to build a best in class company specifically dedicated to the Python community". Please join us in welcoming Jim to the PythonTek team. He can be reached at jmcgrath@pythontek.com.